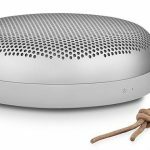 Bang & Olufsen have always been known for its design prowess and it hasn’t disappointed with its latest Beoplay P2 which has new gesture controls to go with its signature sound. 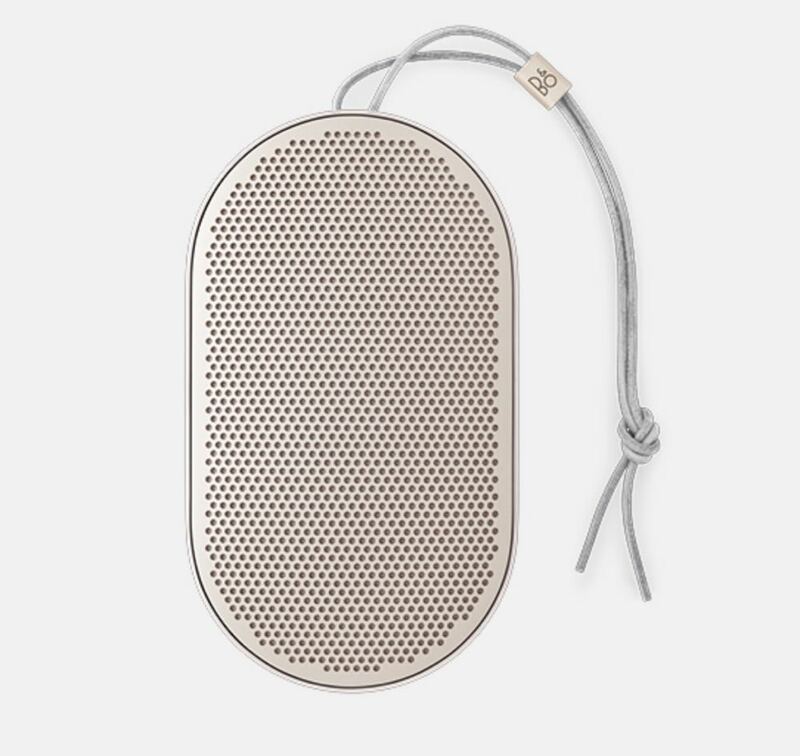 The speaker is small enough to fit in the palm of your hand (it’s the smallest member of the Beoplay family) and is made of pearl-blasted anodised aluminium. 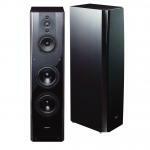 It’s 14cm long, 8cm wide and 2.8cm thick. The P2 is rounded and smooth and includes a leather strap so it can go anywhere with you. 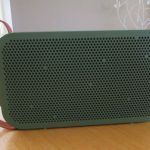 But one thing you won’t find on the Beoplay P2 is buttons. If you want to skip a track just give it a shake and if you want to pause or play a song double tap the grill. 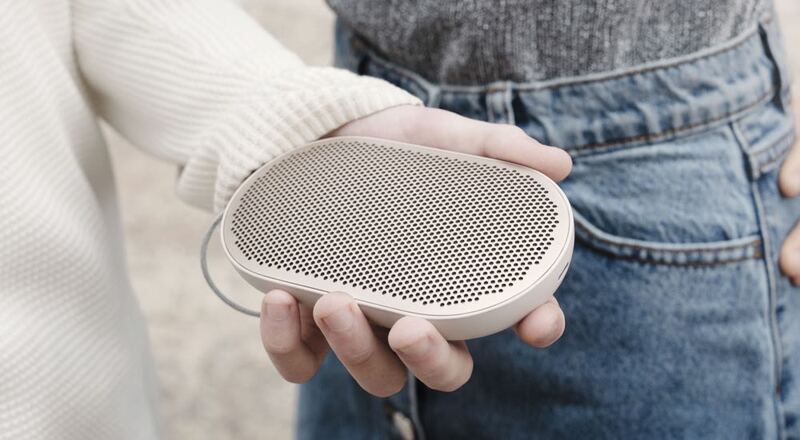 And with the Beoplay app, you can use the ToneTouch feature to have the P2 wake you up with your favourite track. 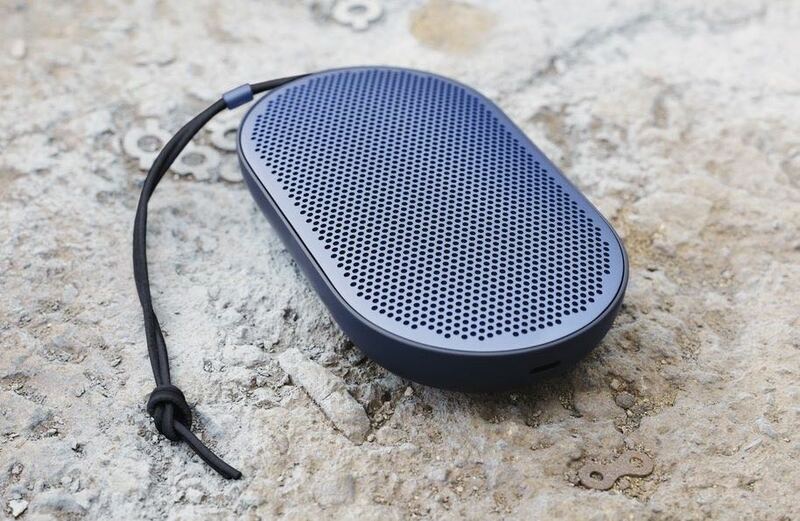 Bang & Olufsen has been hard at work under the hood of the P2. 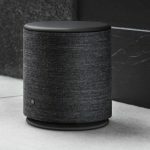 Engineers redesigned the Beoplay A1 mid-woofer using an anodised aluminium cone structure and has the same fabric dome tweeter inside the A1 so you get deep bass and nice detail. 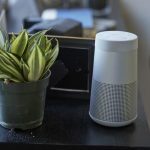 There’s also a built-in microphone so you can make and answer calls through the speaker. 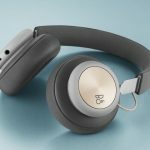 The Beoplay P2 comes in black, sand stone and royal blue and is priced at $249.